The Altair™ 240 by EKF Diagnostics is supported by a full-range of bar-coded, liquid-stable, ready-to-use Stanbio Chemistry reagents and at less than a meter in length the Altair 240 fits easily into most laboratory benches. It’s the ideal solution for labs, doctors’ offices, clinics and veterinary labs in need of a benchtop analyzer. 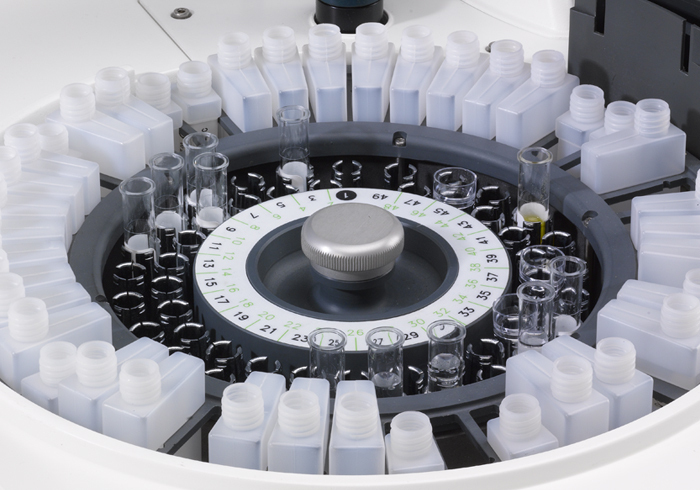 With positions for 43 reagents and the ability to configure open channels if needed, the Altair™ 240 provides a comprehensive solution tailored to meet the demands of your laboratory. 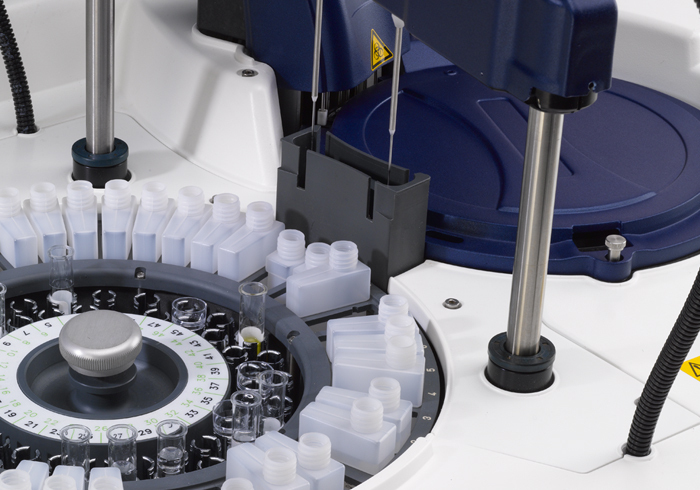 The Altair™ 240 automatically reads and manages barcoded reagent bottles and sample tubes. Most reagents have 30-day on-board stability to minimize waste. The built-in cuvette washing system allows you to reuse cuvettes, lowering operating costs for your lab. 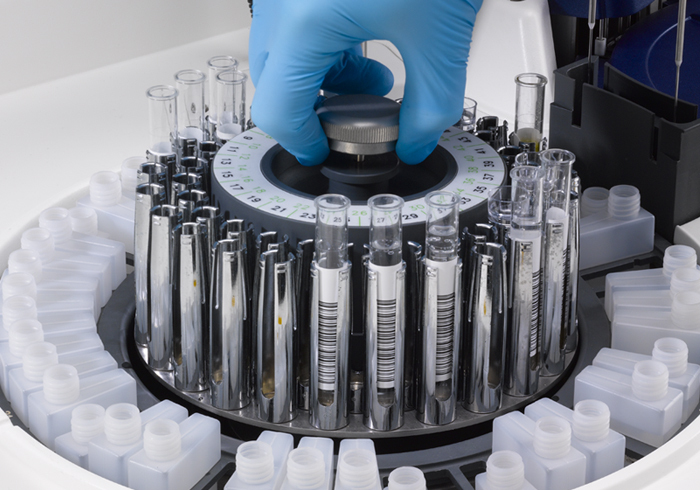 The Altair™ 240 automatically reads and manages barcoded reagent bottles and sample tubes. Most reagents have 30-day on-board stability to minimize waste. The intuitive Windows®-based software screens make learning and operating the analyzer quick and easy. The Altair™ 240 can run up to 400 tests per hour with an optional Ion Sensitive Electrode (ISE) module. Dual reagent probes translate to higher throughput and faster patient turn-around time. The increased efficiency of reusable cuvettes translates into lower operating costs for your lab. Is Altair an open-channel system? The Altair is an open channel chemistry system. It is calibrated to run the range of Stanbio Chemistry range of reagents, but can also be configured to meet the needs of individual laboratories. How many tests can the Altair run? The Altair 240 can run up to 400 tests per hour with ISE module enabled. Without the ISE module, the Altair can run up to 240 test per hour. Altair™ 240 also features an expandable archive for storing and viewing patient test results and quality control results. 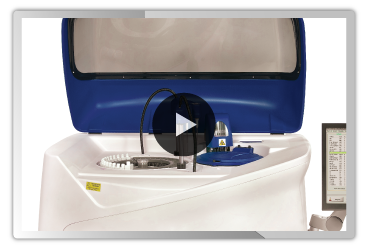 The built-in cuvette washing system allows you to reuse cuvettes, lowering operating costs for your lab.